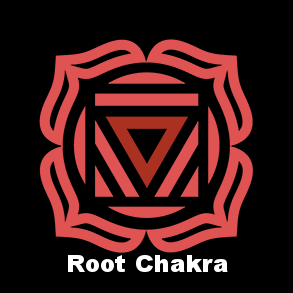 Our Root Chakra is located at the base of the spine, in the tailbone area. This chakra involves lower parts of the body. Feelings of being grounded and having stability are stored here. The root chakra is associated with our basic needs, security, survival, and our ability to manifest in the material world. 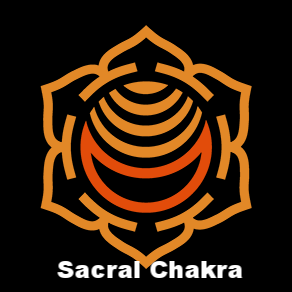 Strength, stamina, drive, and initiative are expressed through the root chakra. An imbalanced root chakra can establish itself as being "too grounded", or "not grounded enough." 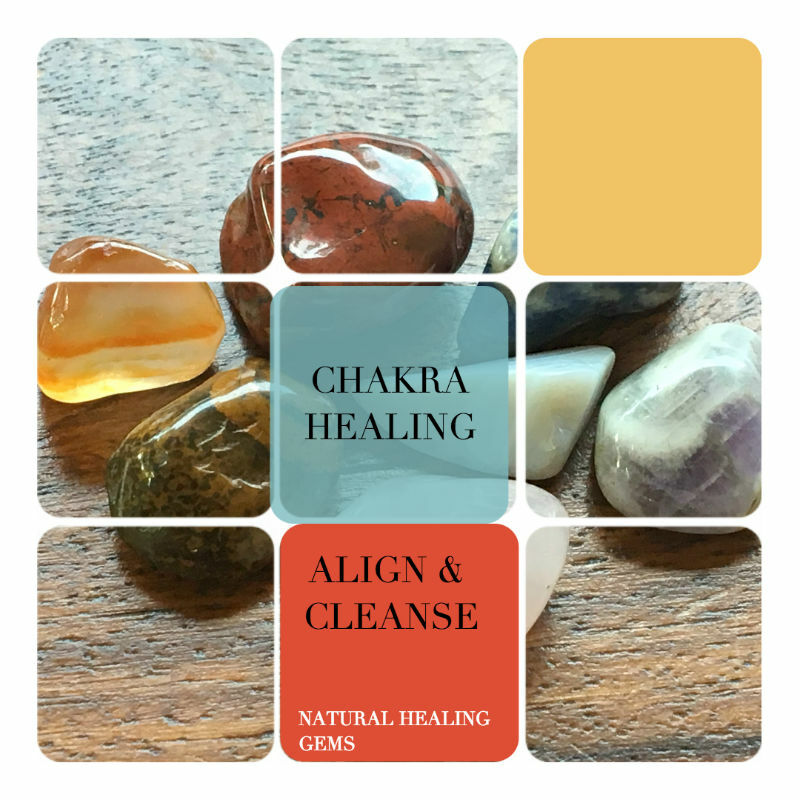 A blocked root chakra may cause physical illnesses such as; Constipation, Kidney Stones, Sciatica, Hypertension, Eating Disorders, and Colitis. Cleanse and protect your energy with this Snowflake Obsidian heart necklace. This snowflake patterned gemstone removes negative energy, it brings balance to the mind, body, and soul. With a soothing effect, Snowflake Obsidian empowers and transforms. Wear this natural healing gem to stimulate a soul cleanse and inspire a fresh new start. Natural Rhodonite Dragon Ball Gemstone pendant with 26” Sterling Silver Figaro Chain. Free Your Heart with Rhodonite! This natural healing gemstone activates the release of emotional misfortune and fragments of the heart. It transforms matters of the heart and builds confidence through emotional strength. Rhodonite helps heals self-destructive patterns and behavior, it forgives and regenerates. Let your soul feel lifted and your heart be free with this dragon gemstone necklace. This empowering gemstone ring motivates, strengthens, and protects! Red Spinel gives you a boost of physical energy, it helps build stamina and inspires passion. Be free, be ambitious, and feel like royalty with this natural Red Spinel class ring! Claim royalty with this Red Howlite ring! This gemstone inspires self-control, ambition, motivation, and clarity of thought. Red Howlite aids in respectful communication, helps reduce conflict, and promotes proper use of power. Stand apart from the rest when you wear this red gemstone ring! Get grounded and be inspired with this Black Spinel ring! Black Spinel diminishes negative feelings such as anger, fear, and resentment. It balances emotional and brings physical and mental protection. This natural black gem aids in communication and brings insight, it encourages releasing the past so you can move on. Become a “Noble Achiever” with this black spinel ring! Calm your mind and put tension aside, with this Red Howlite gemstone ring! This red gem stimulates passion and heightens self-awareness. Red Howlite expands your horizons and opens the mind toward guidance, it improves motivation, drive, and ambition. Become aware and improve your life with red howlite jewelry! Reach for the stars with Goldstone jewelry! This shimmering ring boosts ambition, determination, and strength-of-will. It amplifies courage, confidence, and positivity. Goldstone dispels fears and phobias, it builds self esteem and promotes leadership qualities. Prepare to win with Goldstone! Discover desire and reach your full potential with this Red Howlite gemstone ring! This is a “Stone of Inspiration and Ambition,” red howlite grounds, protects, and promotes progress. It reduces stress and anxiety, and encourages a positive outlook. Open your mind and go after what you want with this red gemstone ring! Royalty is a privilege which involves self control and proper use of power. Wear this Red Howlite ring to inspire self-awareness, ambition, and clarity of thought. Red Howlite jewelry promotes respectful communication, it helps reduce conflict and encourages advancement. Claim royalty with this red howlite ring! Calm your mind and put tension aside, with this Red Howlite ring! This red gemstone reduces stress and heightens self-awareness. Red Howlite activates all 7 chakras, it helps develop patience, brings tolerance, and strengthens ambition. This gemstone ring expands horizons and opens the mind to receive higher guidance. Feel strong and stable with Red Howlite! Develop persistence and prepare for renewal with this black and purple gemstone bracelet. Purple Onyx and Lava Stone generate emotional healing, courage, and regeneration. These gems help overcome fear and promote inner-strength, they cleanse negativity from your system and encourage integration with “self.” BE PERSISTENT, FOLLOW YOUR DREAMS, and HAVE NO FEAR with this natural gemstone stretch bracelet. Gemstone bracelet measures 8.5” un-stretched. Get ready to learn with Picture Jasper! These natural healing gemstones encourage a connection with the Earth, they bring wisdom and understanding. Picture Jasper enlivens creativity, learning, and active visualization. These gems bring balance and alignment which promotes moving forward as you learn from past mistakes. Keep these Picture Jasper Pocket Stones near during learning sessions and test taking, they will keep you grounded and aware. When life seems hard to understand and no one’s around to hold your hand, the ground you stand upon seems to cave, and all you can do is… lift a hand and wave. Red Jasper solidifies your roots, it grounds, protects, and strengthens your core. This gemstone brings stability. It motivates, regenerates, and restores.